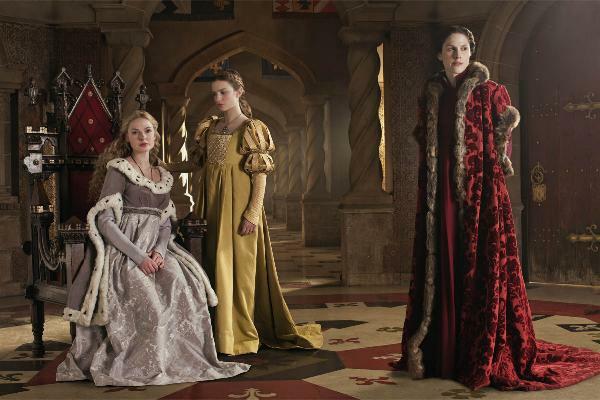 Elizabeth Woodville and Anne Neville. . Wallpaper and background images in the The White reyna BBC club tagged: photo rebecca ferguson faye marsa.